It sounds cliche but I honestly can't believe that June is over. Along with October it is one of my favourite months in the year, not only is it my birthday month but it's the start of summer (its currently raining) and the time to start afresh and get ready for what is to come for the next half of the year. To celebrate my love of the month, I thought of doing a monthly favourites post, these don't appear on here very often because I use the same things all the time. 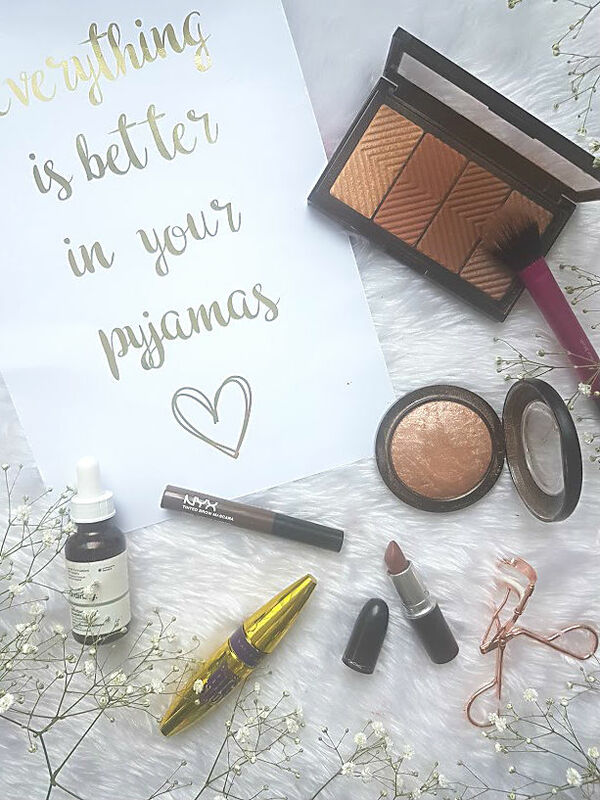 However, this month I have been loving new products and have slowly become obessed with them. For this monthly favourites post, I have collaborated with the wonderful Nishi from NishiV her birthday was also in June, we were basically destined to become friends. You can read Nishi's post over on her blog and leave her some love too! I have a more indepth skincare post coming up this week as there are certain things that have changed my skincare game once again but one outstanding product has to be The Ordinary 100% Plant Derived Squalane £5.50. I've been using this in replacement of a moisturiser at night and the next morning I wake up with skin so soft its like you are walking on clouds. The smell is something to get used to but the properties of squalane outweigh the smell and make it worth it. It does leave your face very shiny and oily, so using it at night is a much better option. 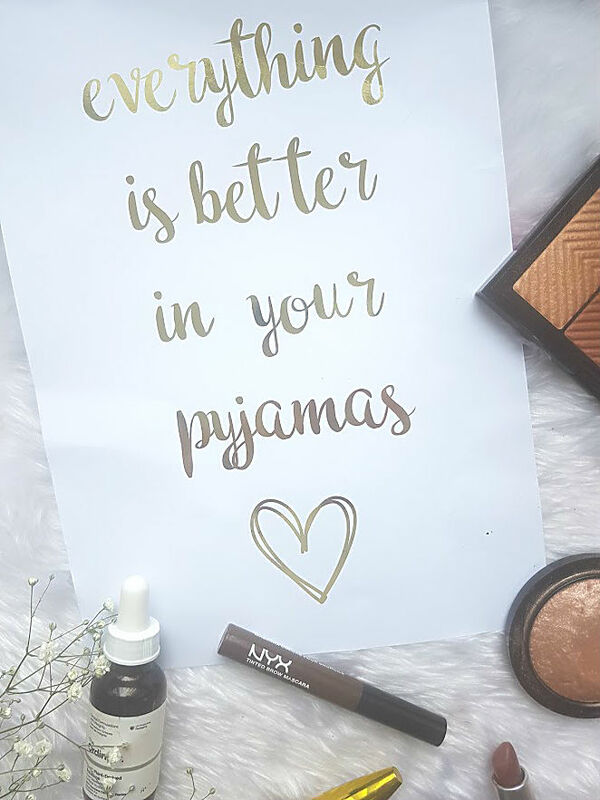 The NYX Brow Mascara £6.00 hasn't been mine for very long but I have come to love it very very quickly. Nishi actually very kindly sent me this for my birthday (still very mad that she sent something) and ever since I have become obsessed. I am very blessed with naturally thick brows and since I have been getting them threaded, they have a lovely shape to them. 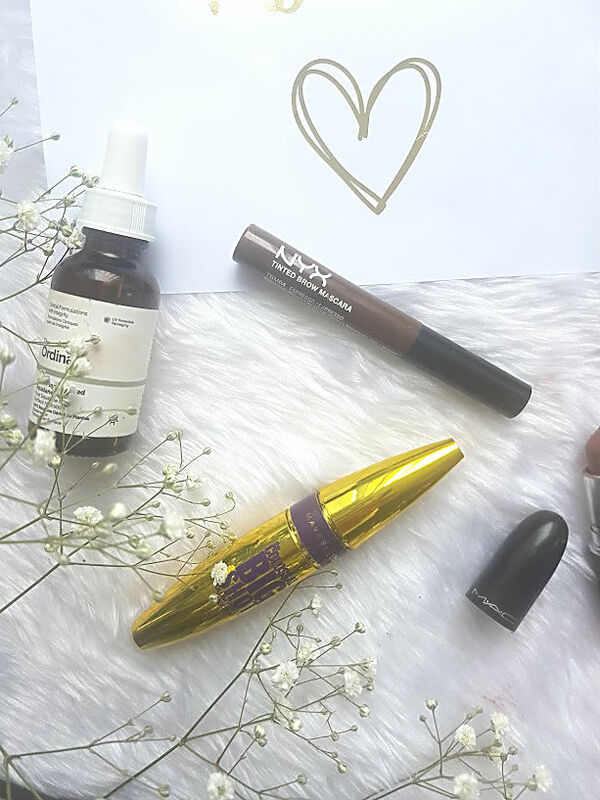 There are however some sparse areas and even though the Benefit eye products help to fill in these gaps, it doesn't quite do the job like this brow mascara does. 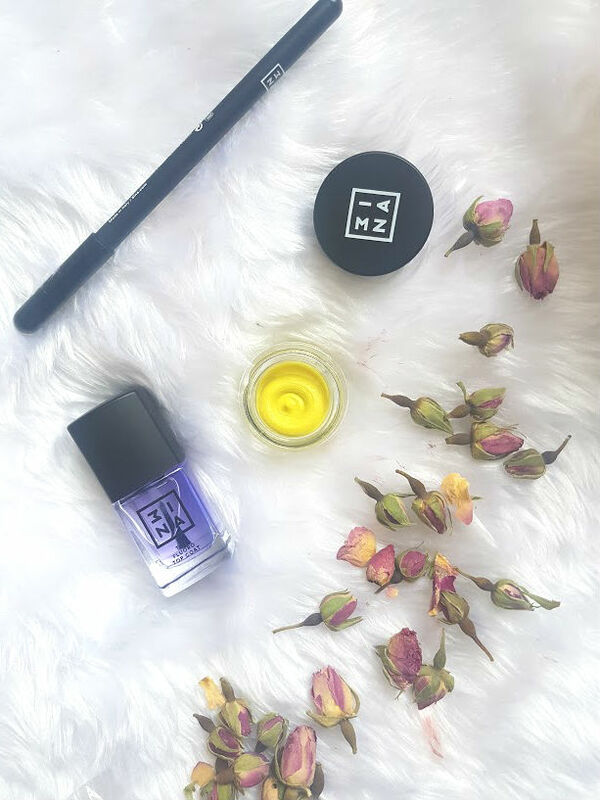 It is the perfect shade for my brows, easy to apply and doesn't make my brows look over the top. Staying on the eye theme, the Maybelline Colossal Big Shot Mascara £7.99 has been a firm favourite of mine this month. I adore Maybelline mascara's in general, they produce each one with everything in mind and get it right. The brush on this mascrara is huge and you have to get used to it but it works wonders on the lashes. Each lash gets coated evenly and it gives you incredible length as well as volume. I love using this on my bottom lashes aswell compared to Benefit's Roller Lash which I have been doing for the past few months. I kept seeing the Maybelline Master Bronze £12.99 palette popping up around the internet but wasn't drawn to it, until I picked it up and fell in love. It contains three bronzers and one highlighter. 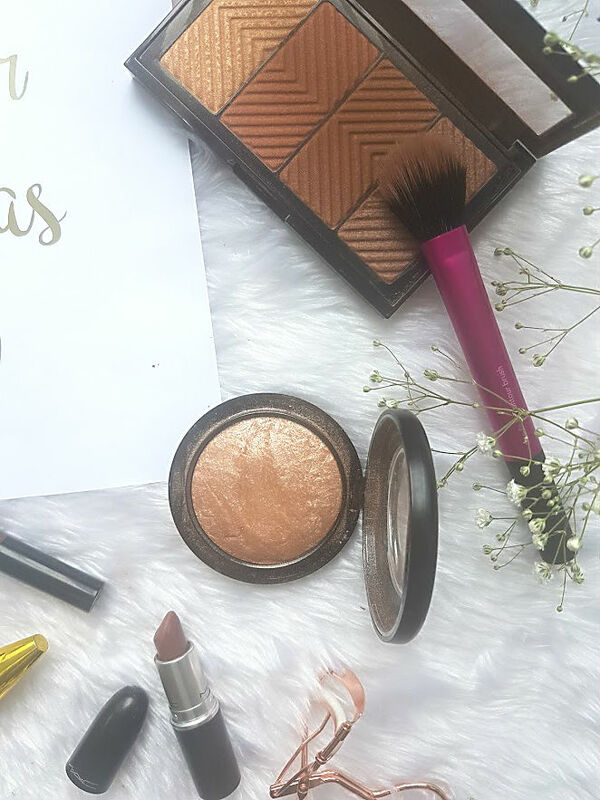 The bronzer that the brush is covering is my go to for everyday, it gives me the perfect bronze colour to the face without looking muddy. The other two aren't for me on their own, both of them are too orange but mixed together they are gorgeous and will be perfect when I have some colour to my face. Then the highlighter in this palette is just perfect, it is great to use for everyday when you want some glow but don't want it to be too in your face. It is also a great one to layer under other highlighters such as MAC Soft & Gentle. For the longest time, I thought that I had lost this but in a random spring clean a few weeks ago, I found it!! For me, it is my holy grail highlighter, looks perfect on my skin and gives the glow of all glows. Another MAC product that I have been loving is Whirl, after a really long time I have rediscovered all my MAC products. So much so, I am wanting to make an order of lots of new things!! Whirl is that classic 90's lip colour and paired with different lip liners gives you different brown toned lips. Not very summery but still gorgeous. Something very not me that I have been loving this month are these 3INA products from the UV Collection*. I've never been to a festival myself but love all the festival fashion and style that comes with it. The collection is made of fluorine, when under a UV light it illuminates. 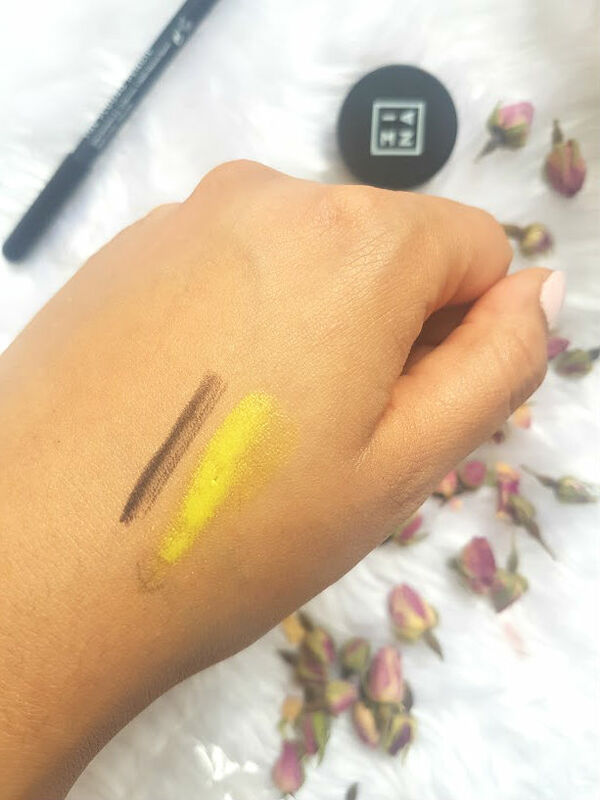 The cream eyeshadow £10.95comes in three different shades and even though it might look like your ordinary shadow, the yellow one looks all normal until you shine the light on top and it turns bright white. I haven't got much use out of this yet as I need an excuse to wear bright yellow. The formula of this shadow is really good, its creamy and blends like a dream. Then we have the liner, which looks like your ordinary black liner but then under the light it turns blue! The liner is creamy and glides onto the lid and waterline easily and adds such a dramatic look to your makeup. The next product that I have been trying from the range is the top coat £6.95, not going to lie when I say this has to be my favourite. You can apply this to any polishes, above I have applied it to one from OPI. Regardless of whether or not you use the UV technology that comes with this top coat, it works amazingly well as a top coat. My nails remained unchipped and perfect for just over a week. I've really been slacking on the fashion posts but fear not they are coming this summer, as soon as I have a wardrobe refresh of course. The above outfit is all from Primark who are killing it at the moment when it comes to print. They have such a great collection of clothes at the moment, I'm going back again this week as I have my eye on a few more things. 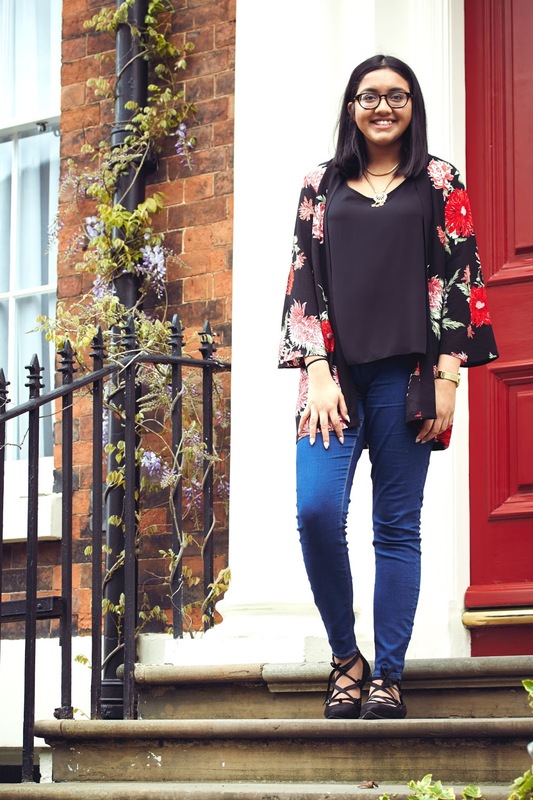 The item that caught my eye the first time was this kimono, one of my favourite things to wear in the summer as you can wear them so many ways. Pairing them with jeans is the obvious option, then theres shorts and linen pants in the summer. A kimono is the easiest thing to wear and style in the summer and even winter if its dark like this. My style is very simple but who cares, I love it! 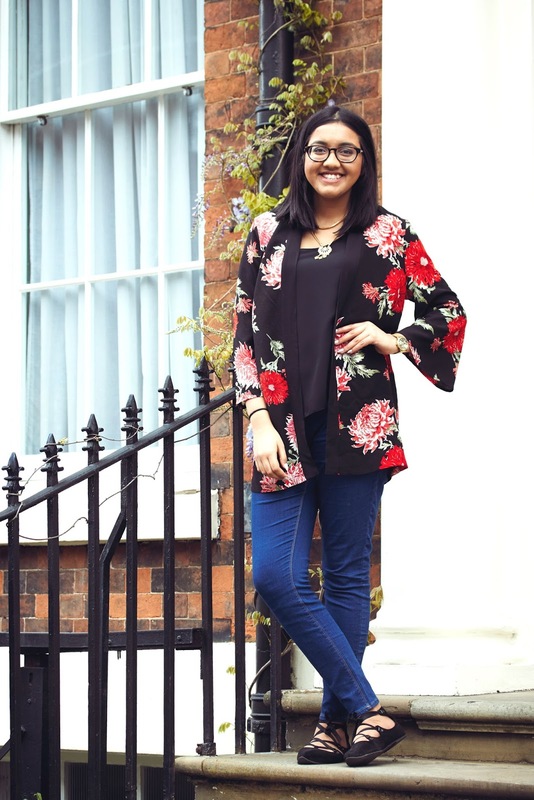 One of the things I have been loving this month is this print from Cosy Prints. 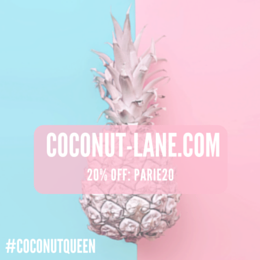 I've followed them on instagram for a few months now and love everything they product. They had a sale going a few weeks ago with quotes that were slightly defected. This quote all about pj's is me all over, I am one someone who gets changed as soon as I get home and nothing is comfier than pjs! I have become obsessed with iced tea this month too, any flavour from any brand, it doesn't matter as long as it is cold and cooling. It really is the perfect drink to have in the summer. June has been such an amazing and busy month, I turned 20 which still hasn't hit me. Had an amazing, low key birthday with friends and the children in my class. Recieved an outstanding on my lesson observation, passed placement and had one of the most exiciting emails EVER. Which you will all get to know about later on this year, let's just say its all very exciting. It has been a month of high's, lets hope that is the start of this half of the year. Be sure to check out Nishi on all of the below she's a queen! How has June been for you? !